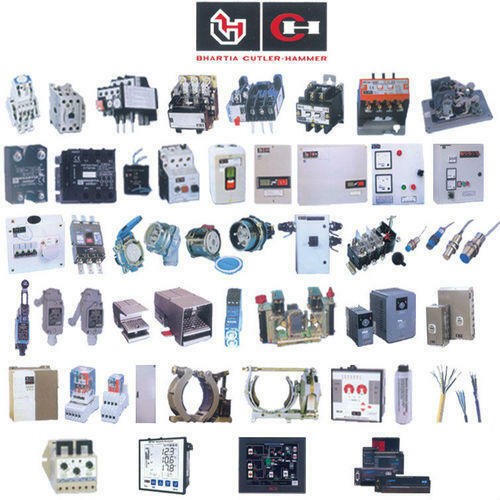 Offering you a complete choice of products which include low voltage switchgear, schneider switchgear, bch switchgear and high voltage switchgear. We are notable enterprise indulged in introducing a precisely engineered range of Low Voltage Switchgear. 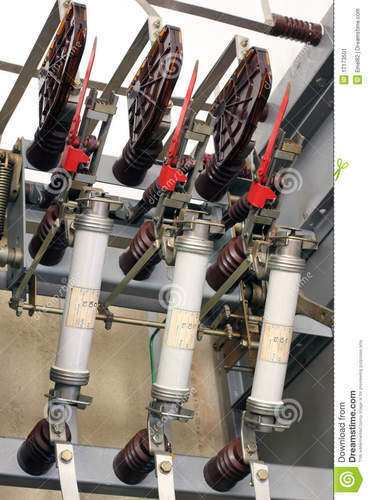 Our complete range of voltage switchgears is perfectly designed, keeping in mind the quality standards by using finest grade of material along with modern technology. For assuring the performance & quality of voltage switchgears, our quality experts test it on quality parameters. 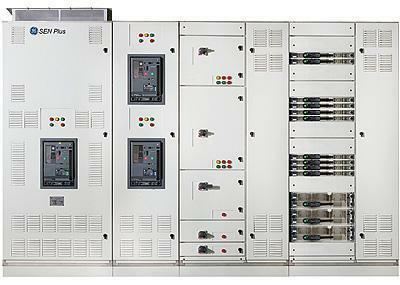 Additionally, these voltage switchgears are available with different specifications to choose from. Safety operation: simple use, safety interlock that prevents all unauthorized operation. Excellence in manufacturing, superior product design and performance of over four decades has enabled the BCH Switchgear to offer a unique and unprecedented 3 Year Warranty on its products. Most of the products are CE marked and conform to latest national and international standards. 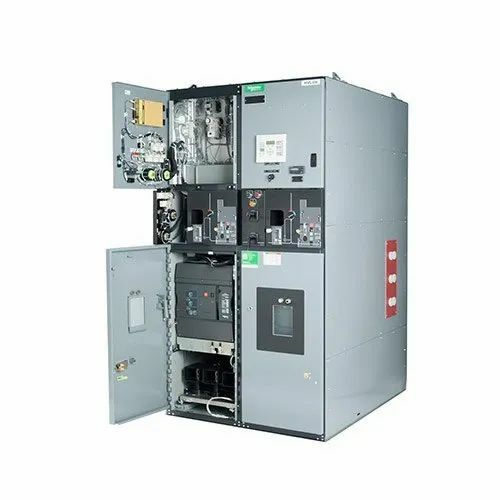 In order to fulfill the client's expectations, we are engaged in manufacturing premium-quality High Voltage Switchgear. Premium quality components are used for their manufacture, a process which is carried out under the supervision of industry experts. These switchgear facilitate ease of installation and do not pose any risk of shock or short-circuits. After rigorous quality-testing, we make them available to clients at reasonable costs.